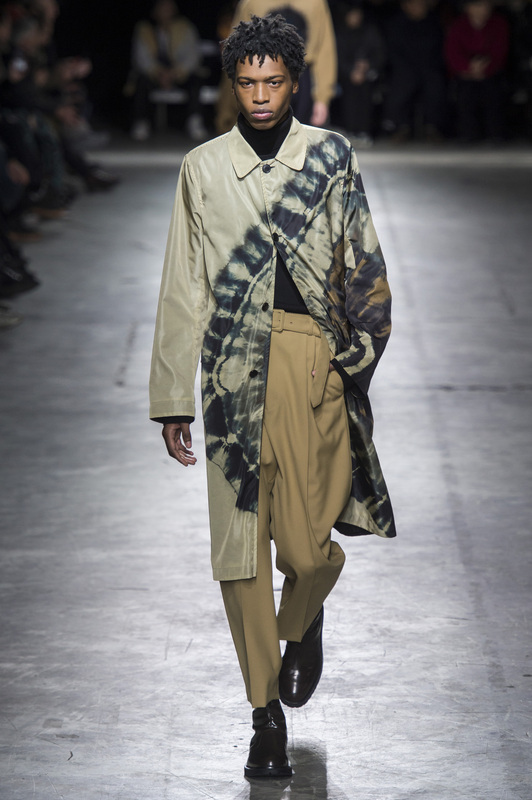 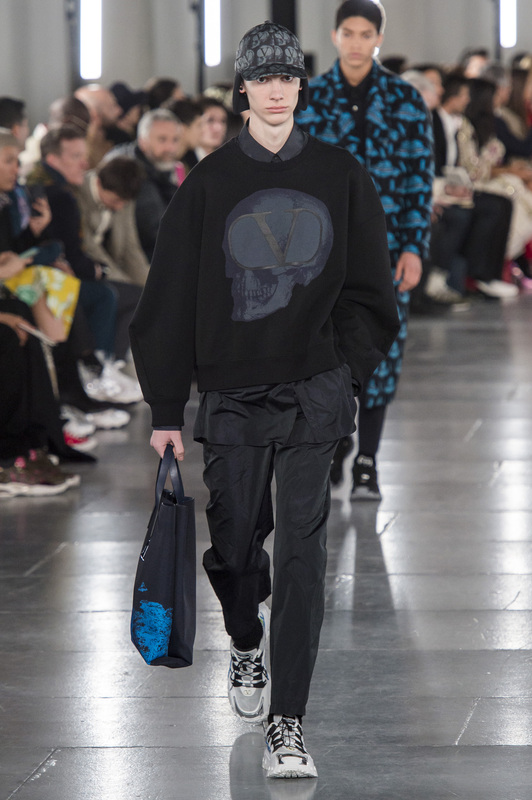 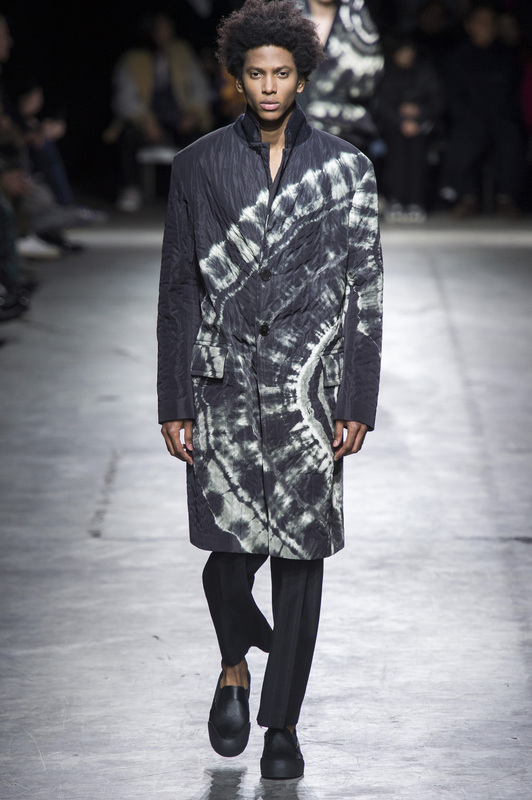 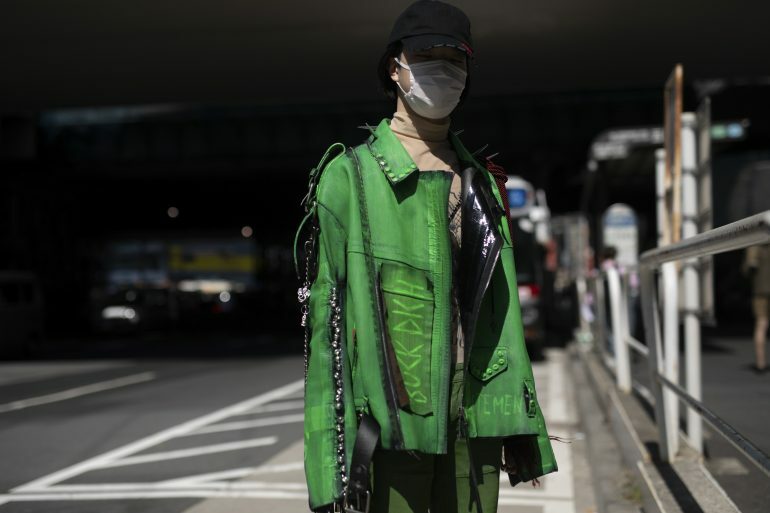 This year’s menswear took even a deeper dive into streetwear influences with oversized proportions and grunge dominating the seasons trends. 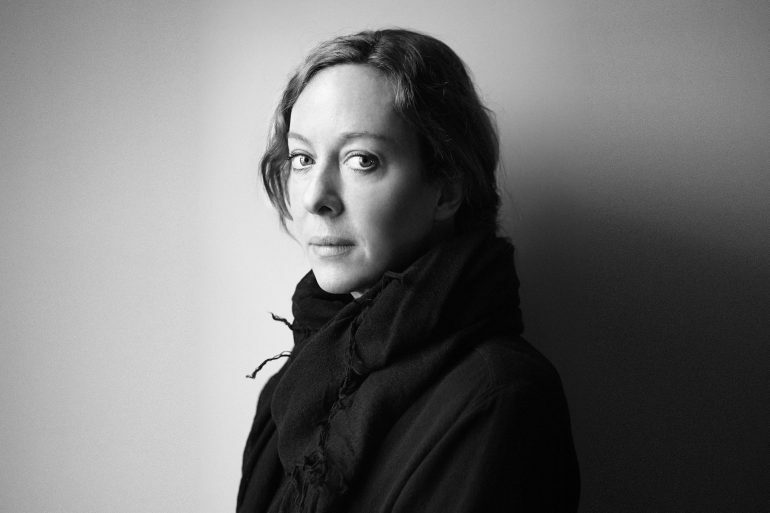 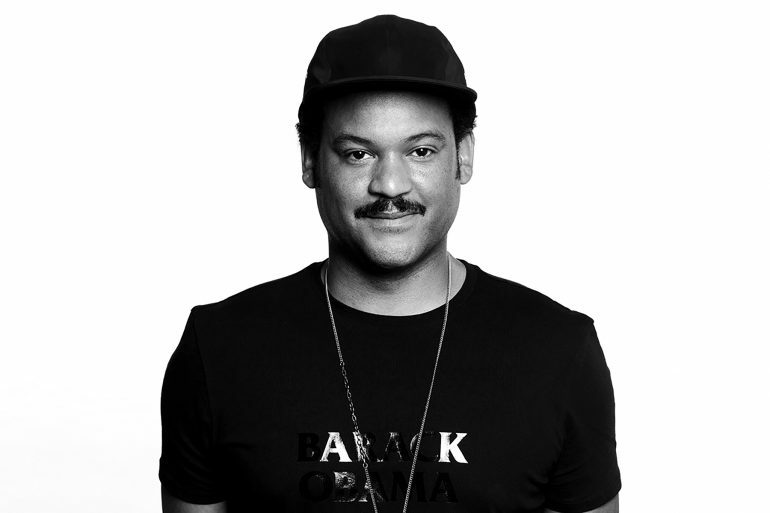 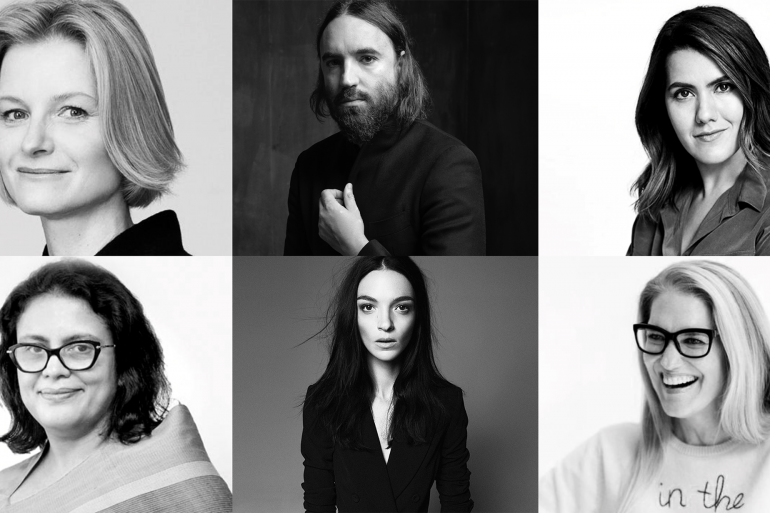 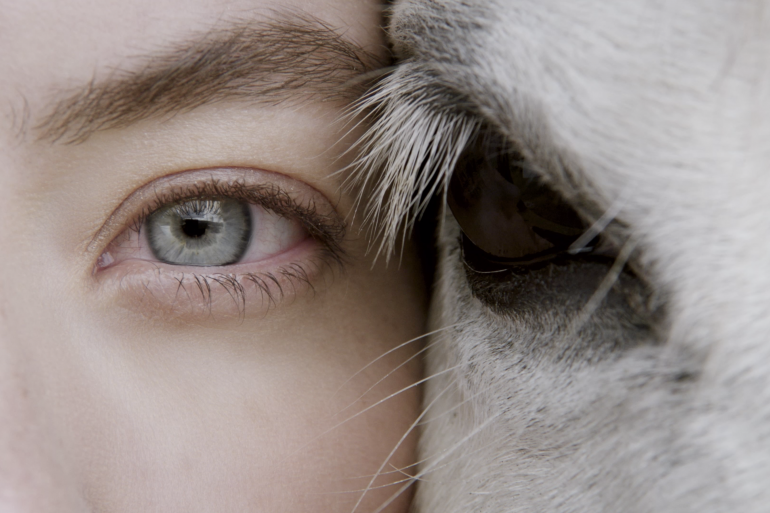 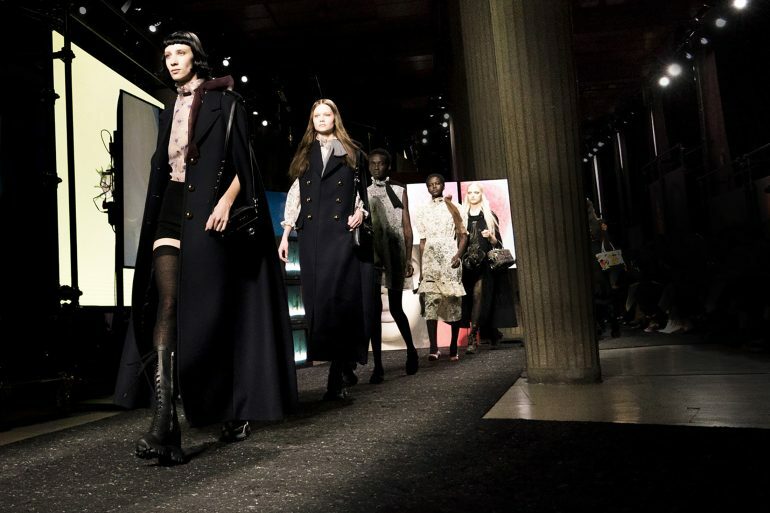 Meanwhile, a handful of designers managed to stick to their core codes to continuing their ongoing consumer conversation rather than interrupting to change the topic. 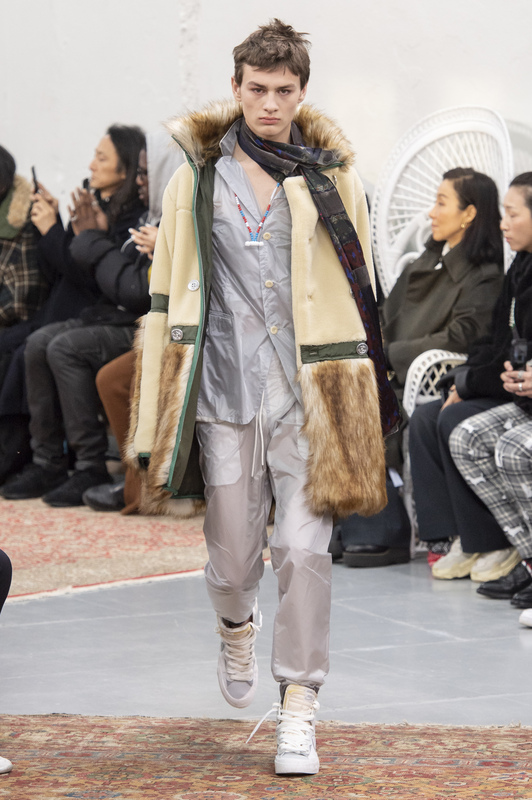 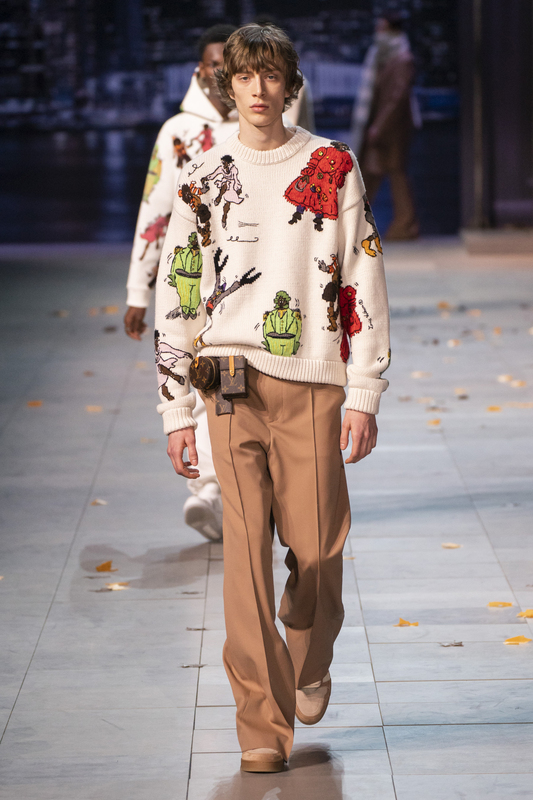 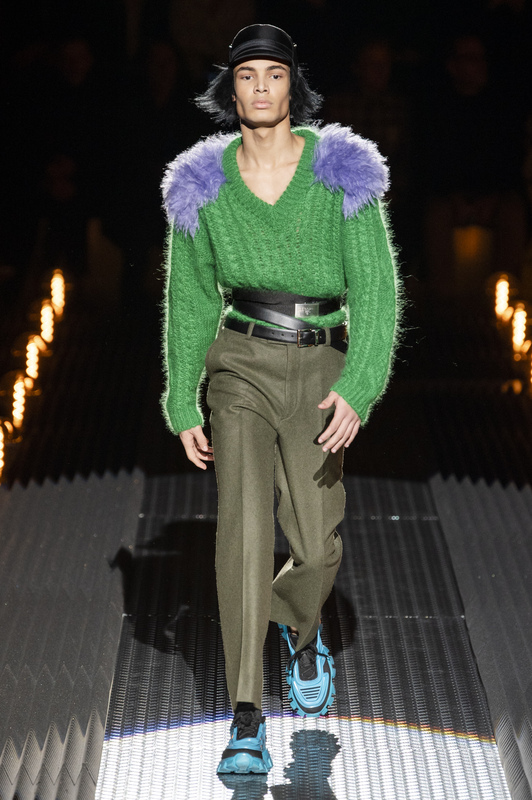 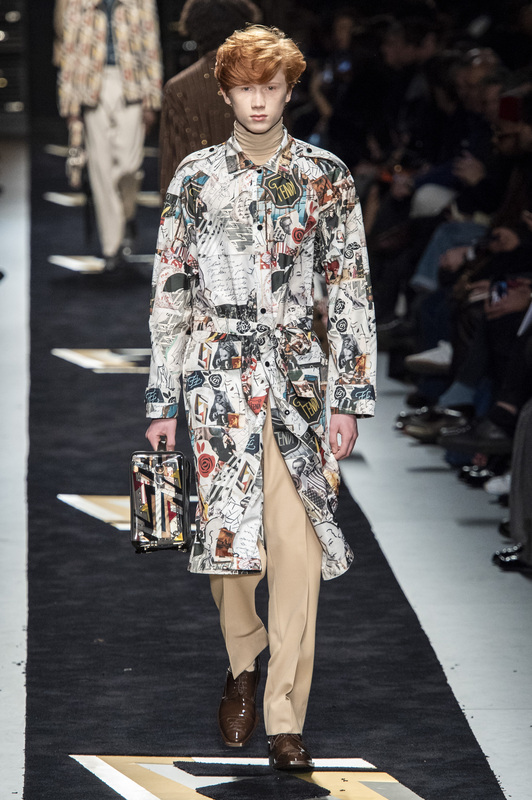 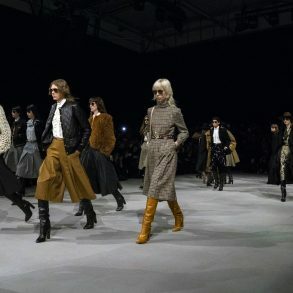 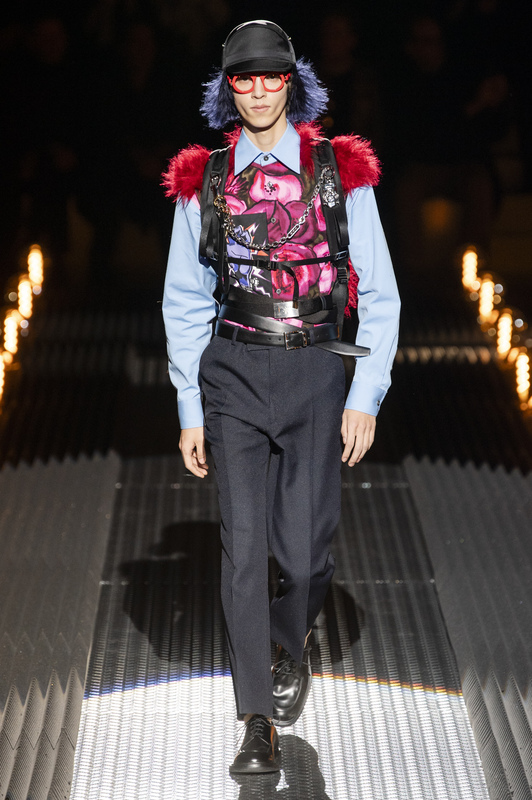 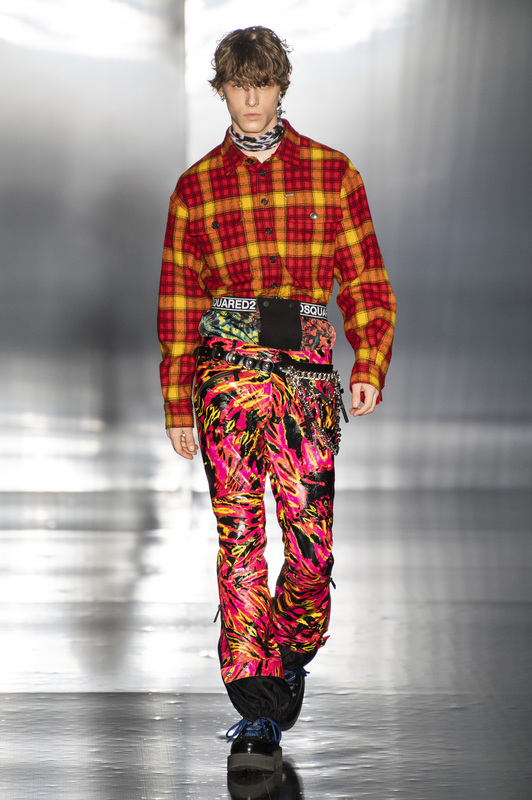 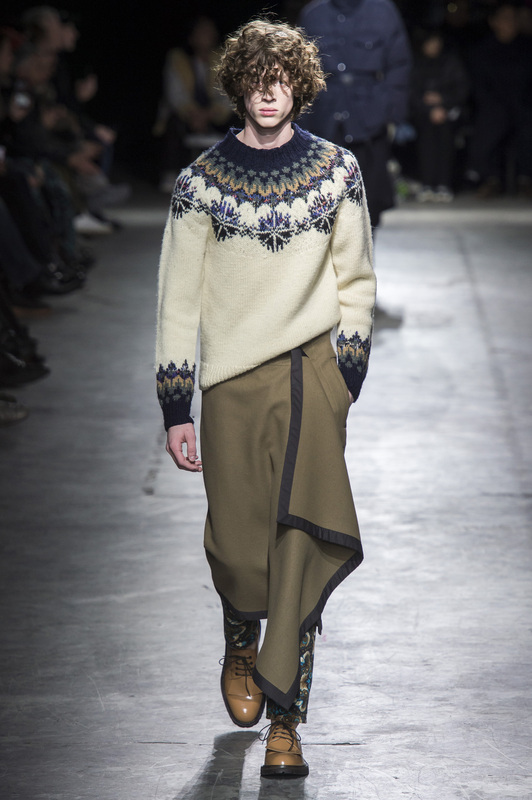 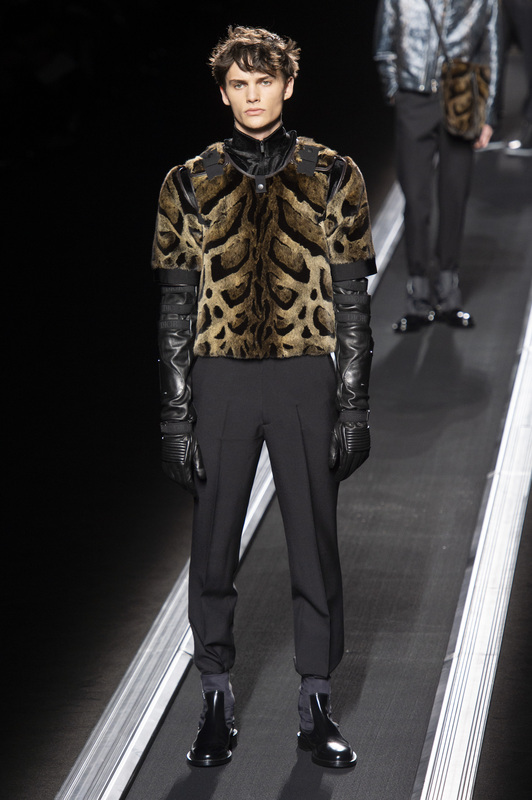 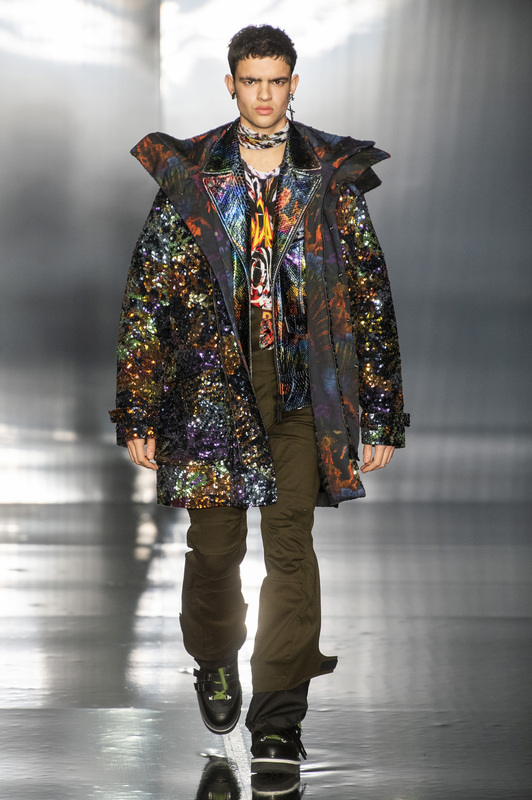 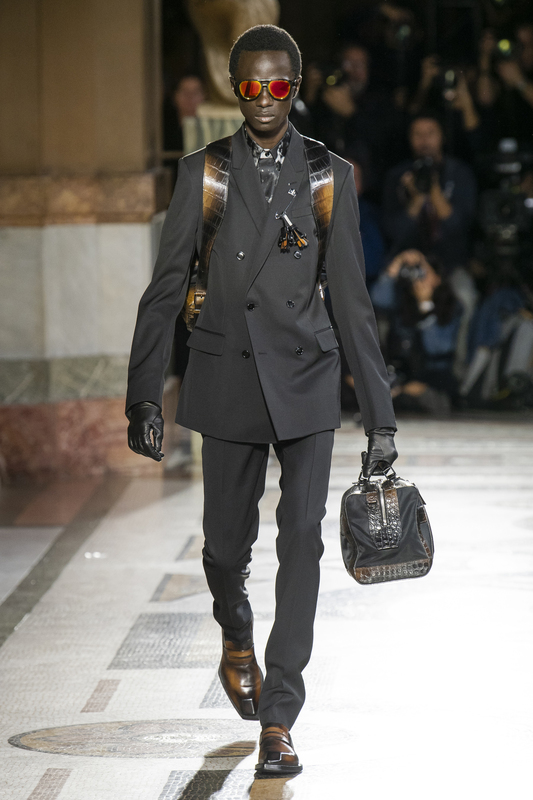 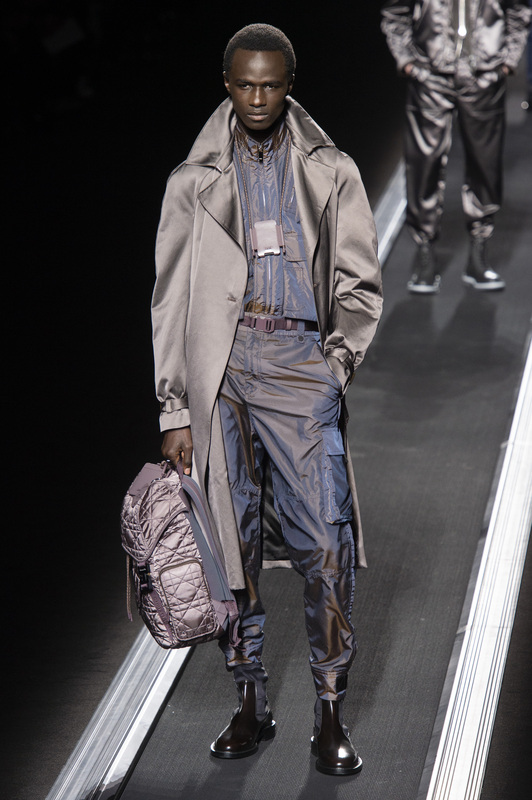 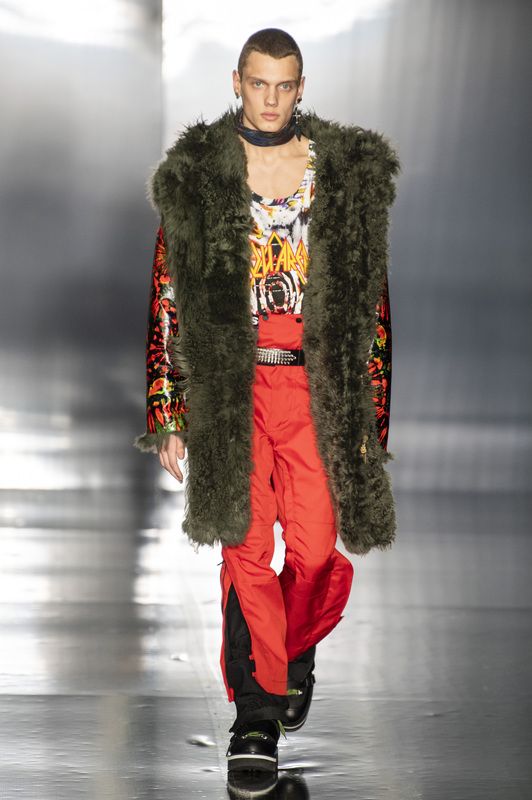 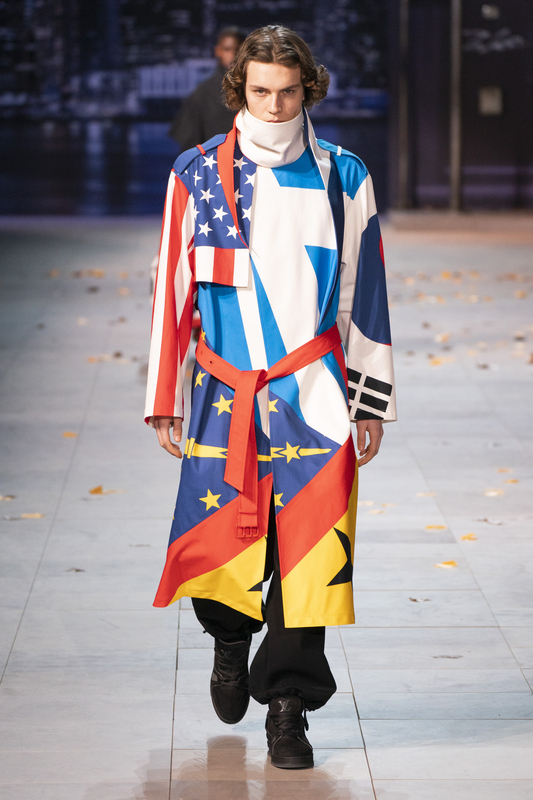 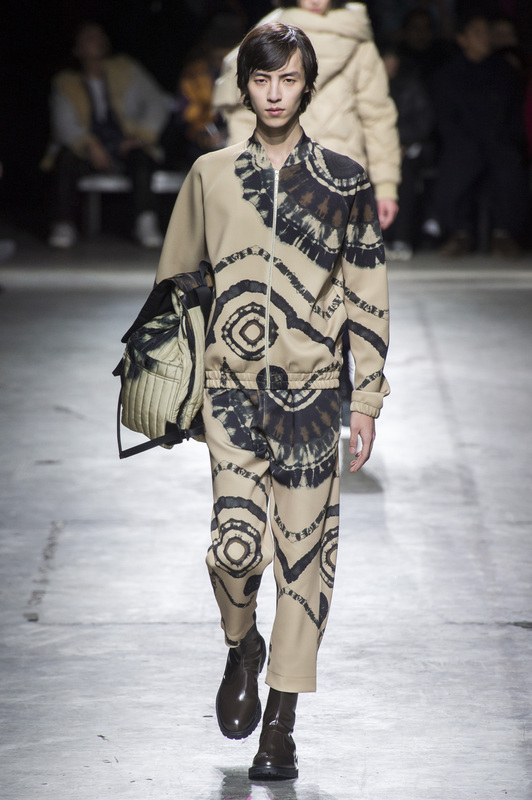 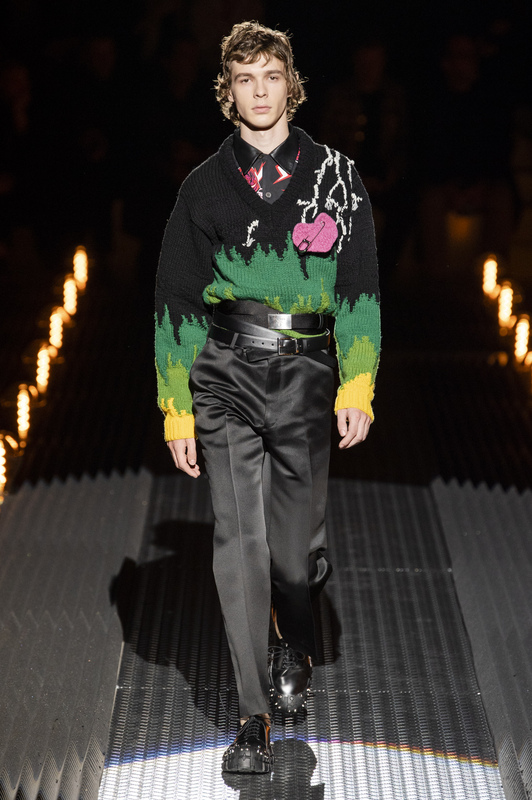 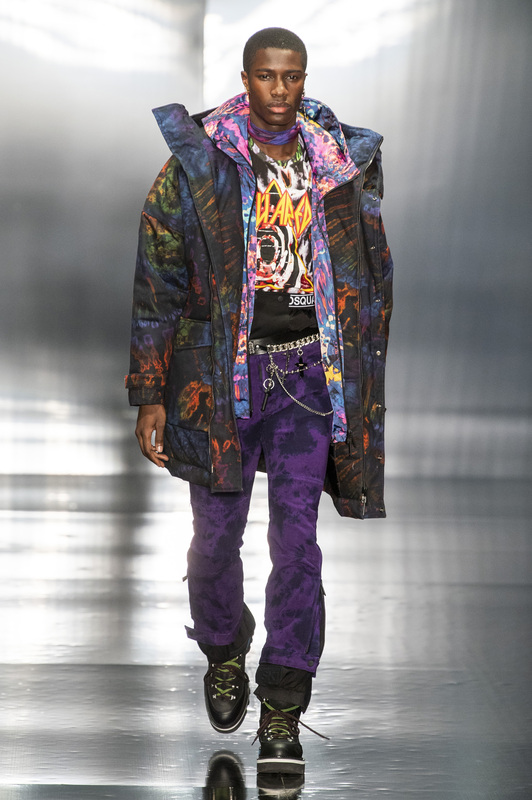 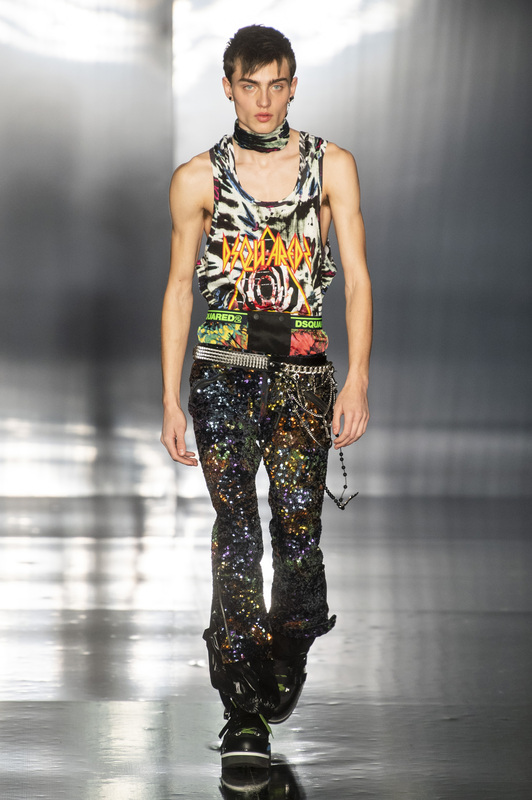 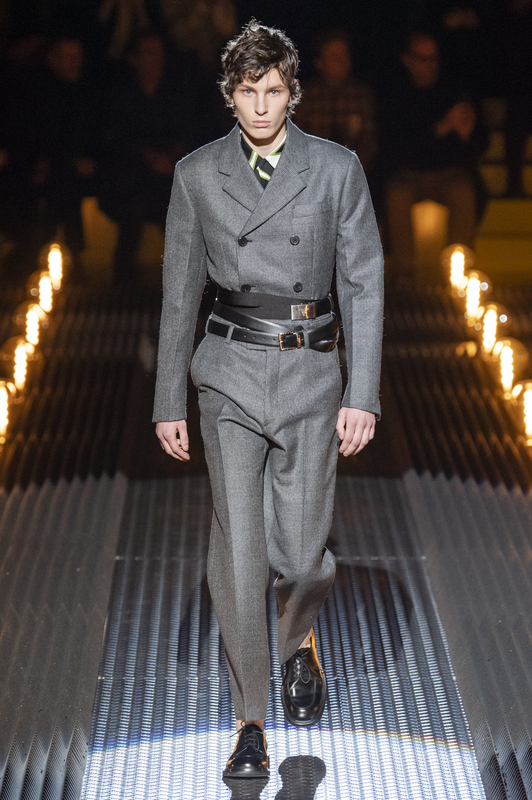 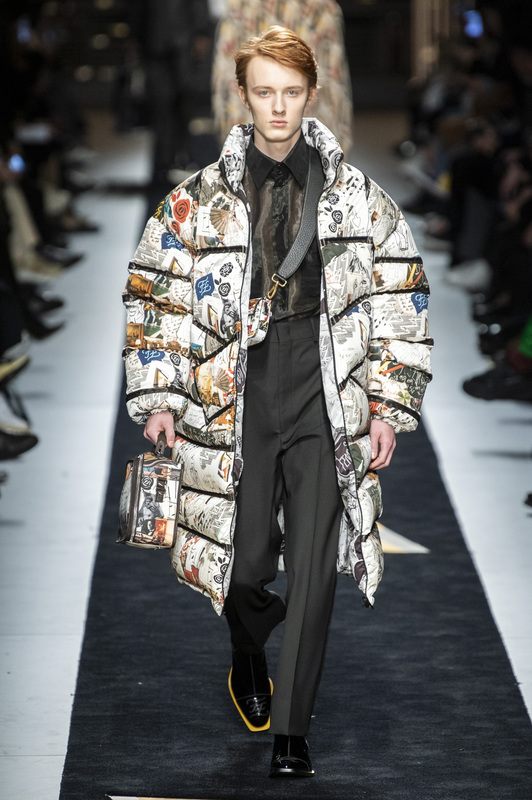 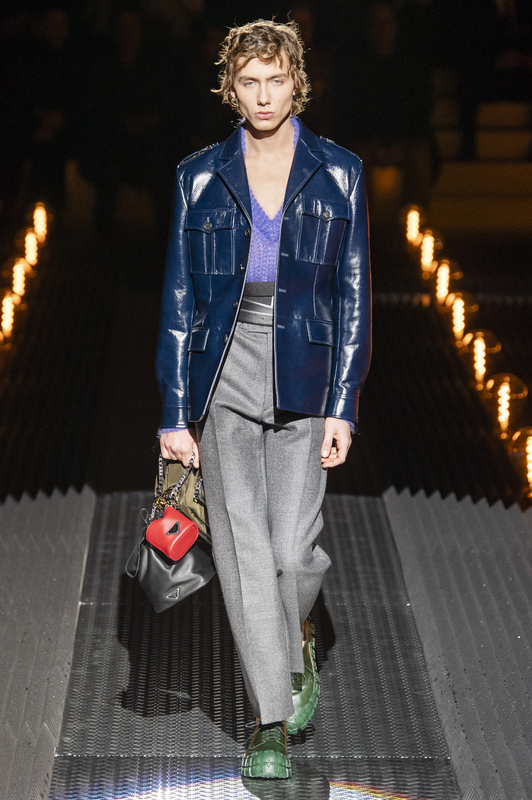 Notably Dsquared2 return to the fray of disruptive energy merging grunge with snowboarding to produce one of their most exciting collections in years and returning to The Impression Top 10. 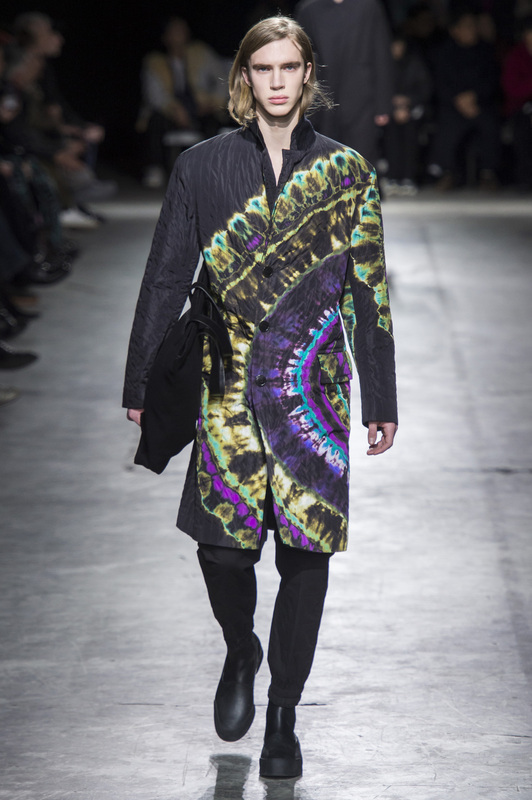 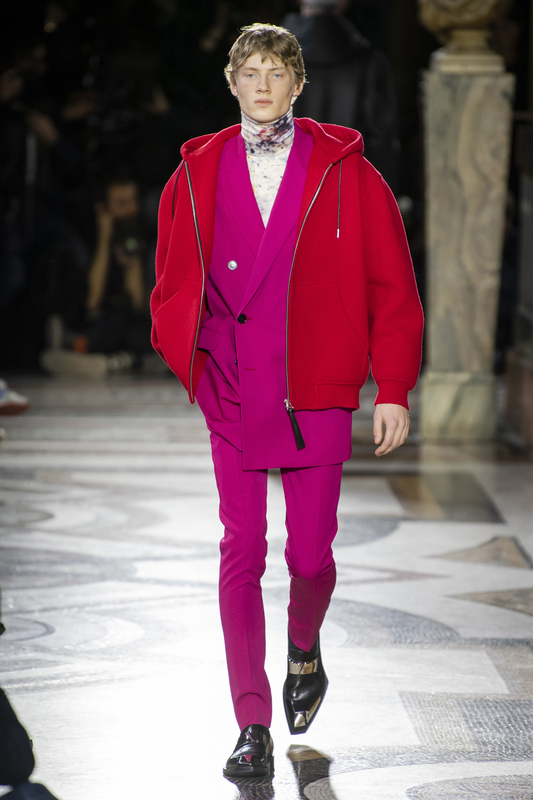 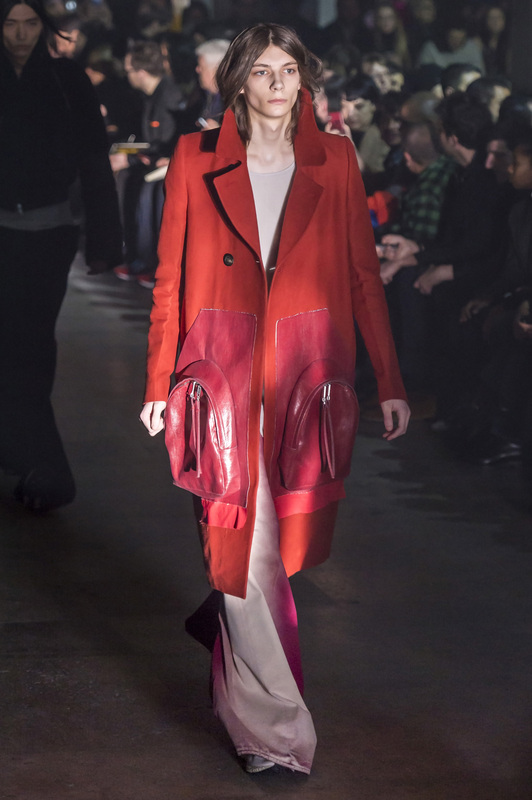 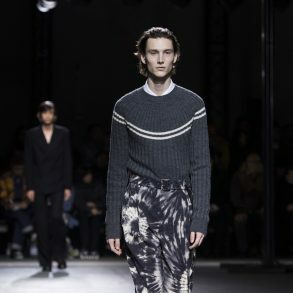 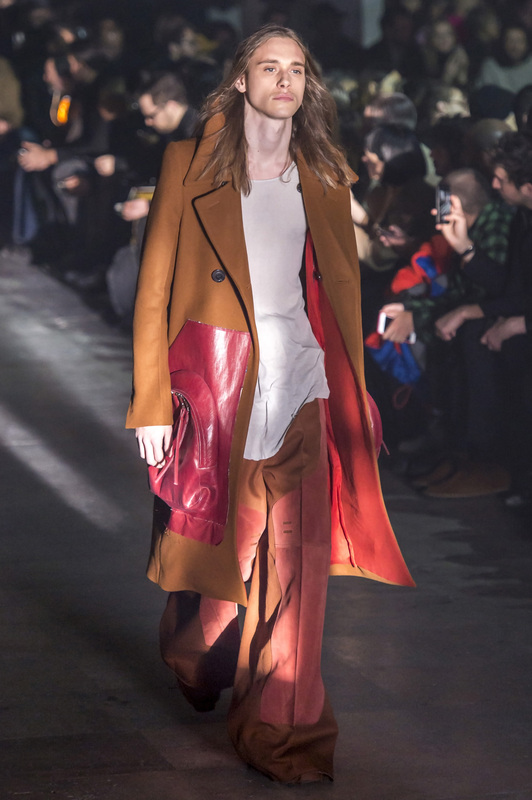 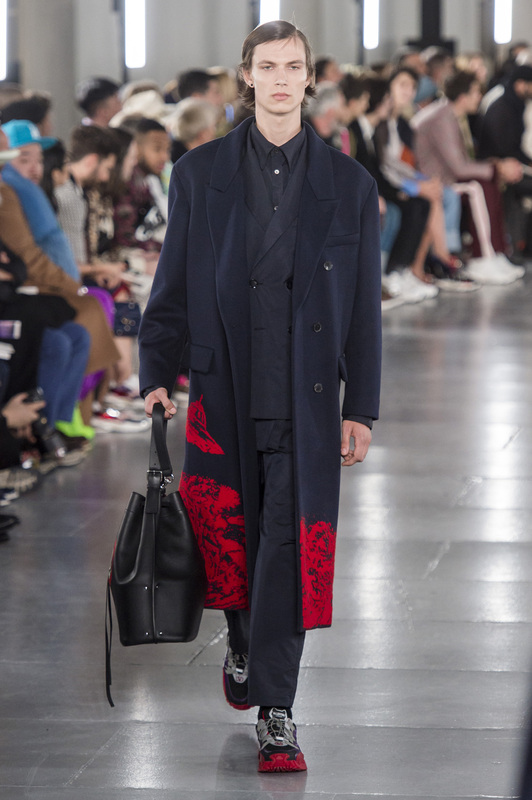 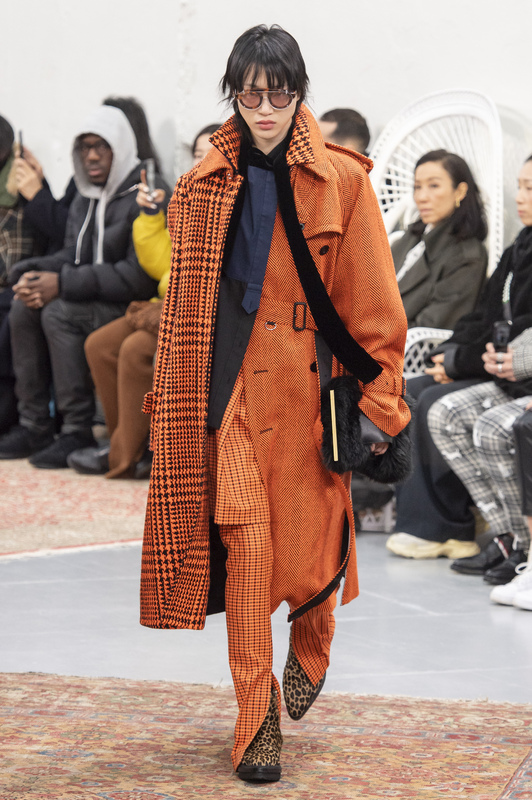 Creative Director Kris Van Assche made his Berluti debut this season edging up the house with bold coloring, sharp cuts, and a slimmer silhouette. 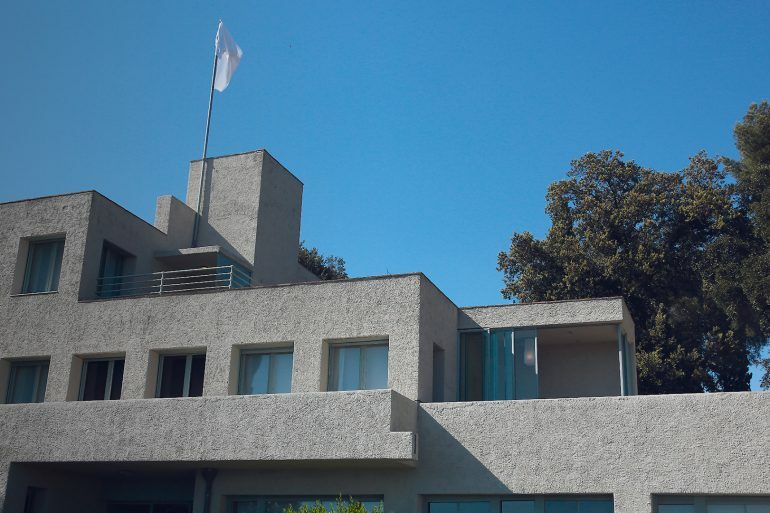 The result landed the house at our 2nd place for the season. 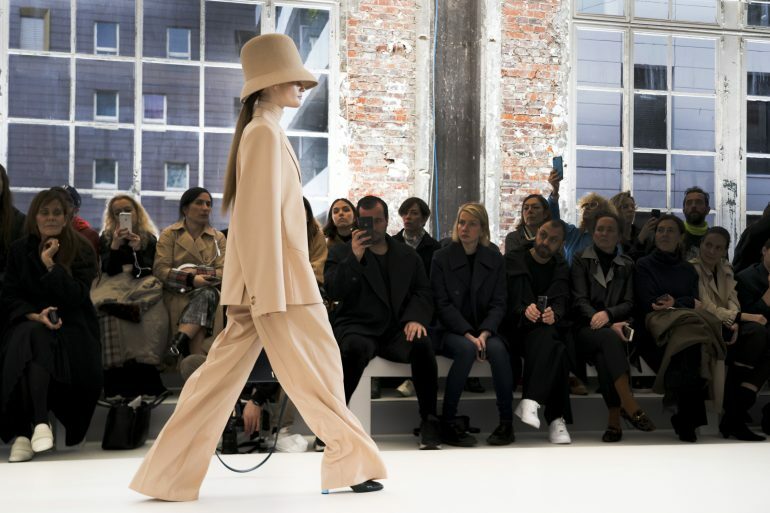 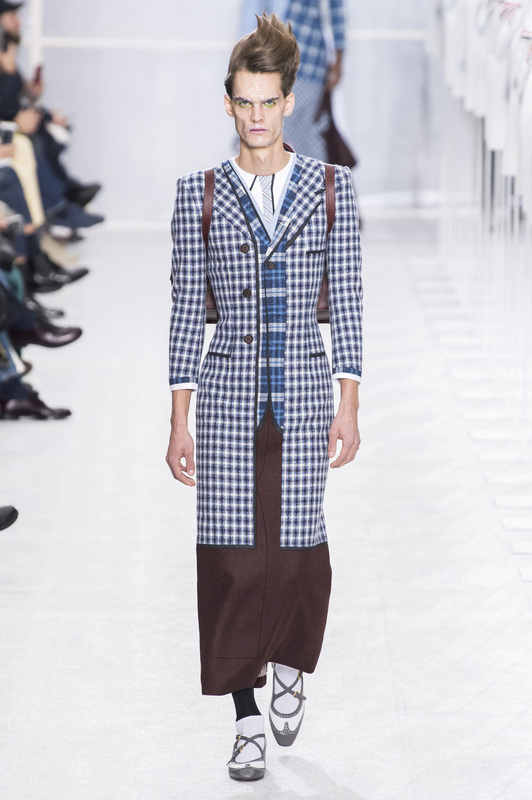 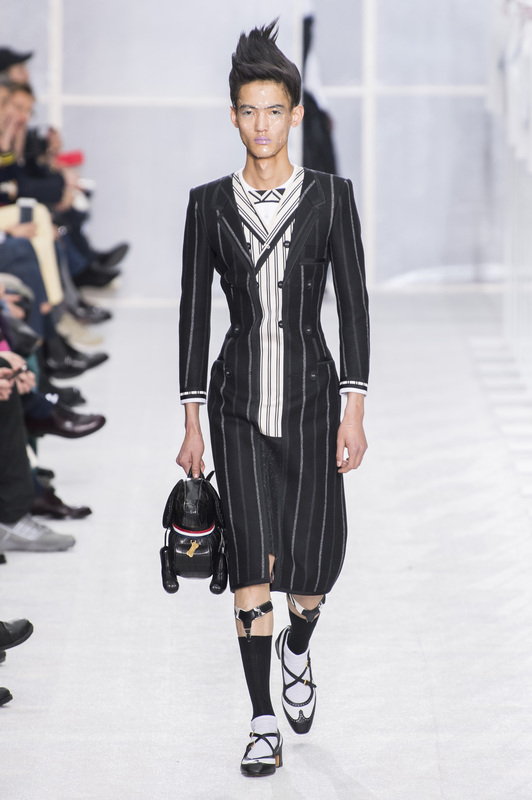 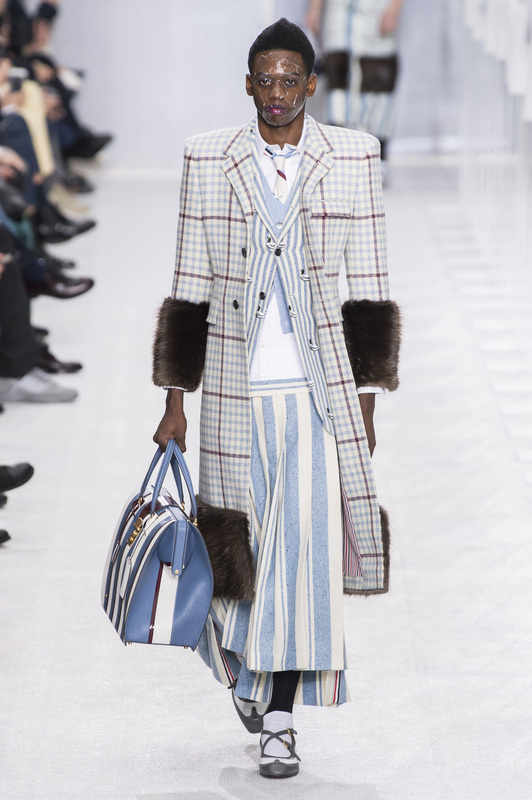 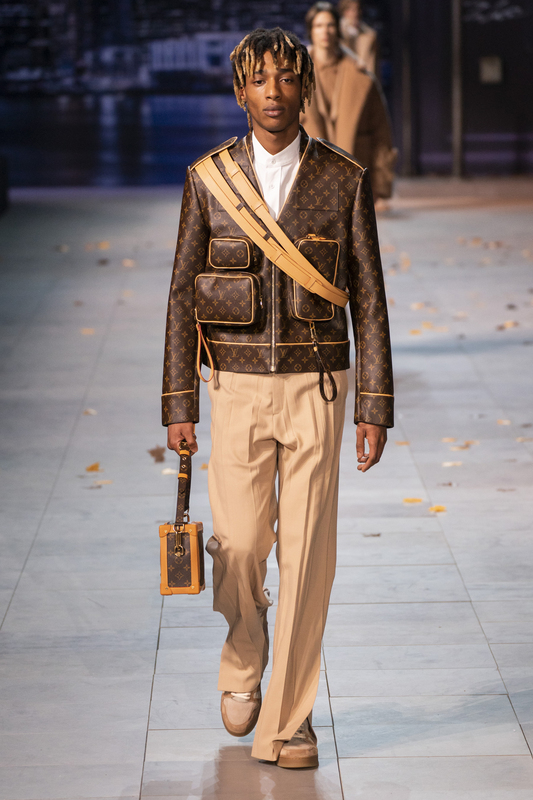 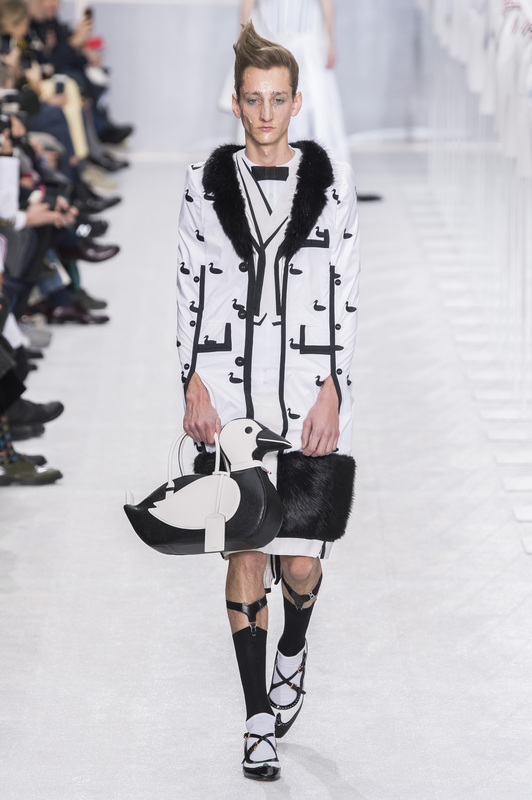 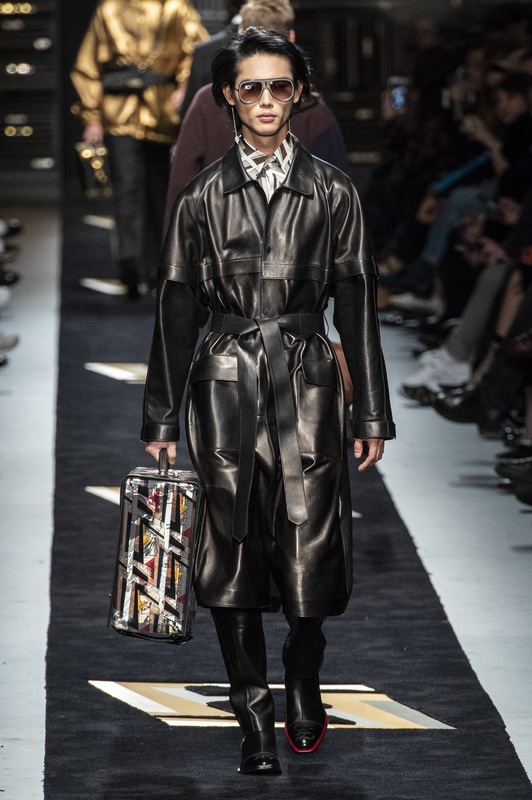 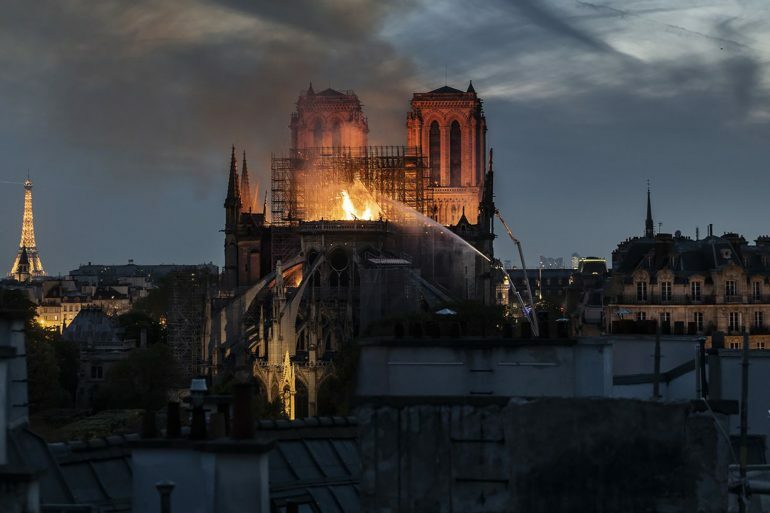 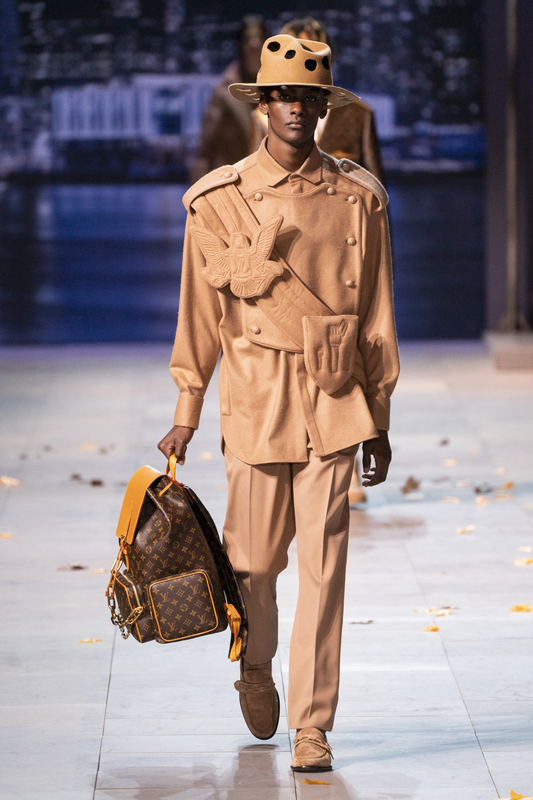 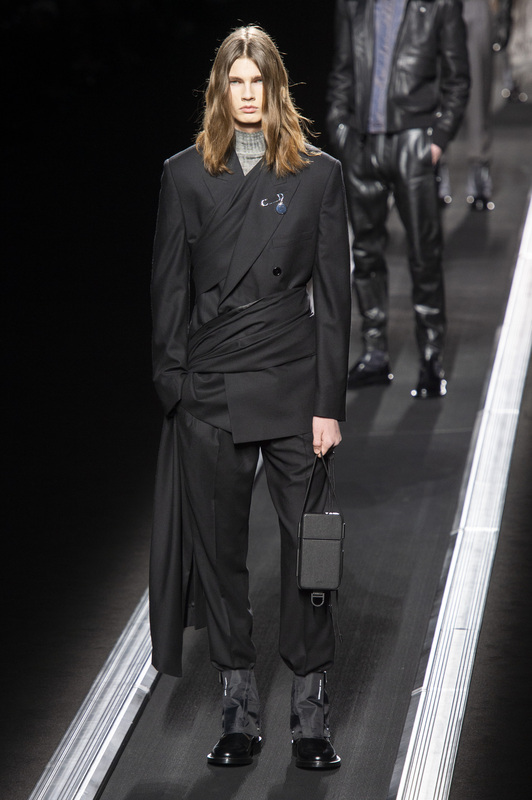 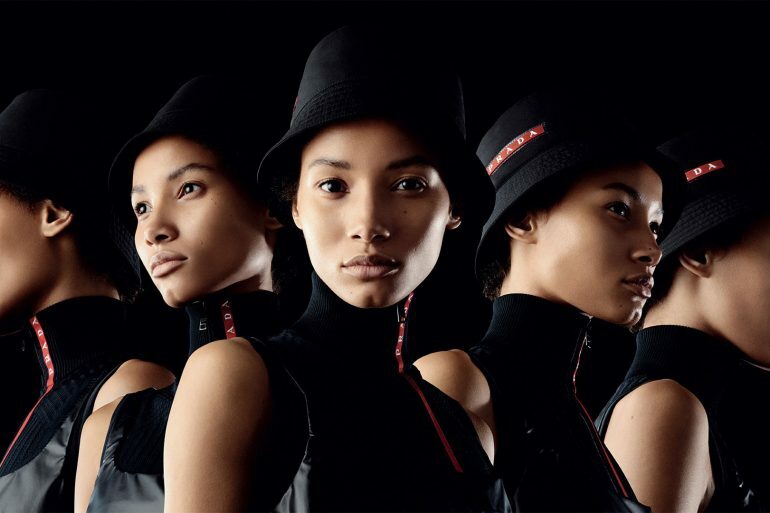 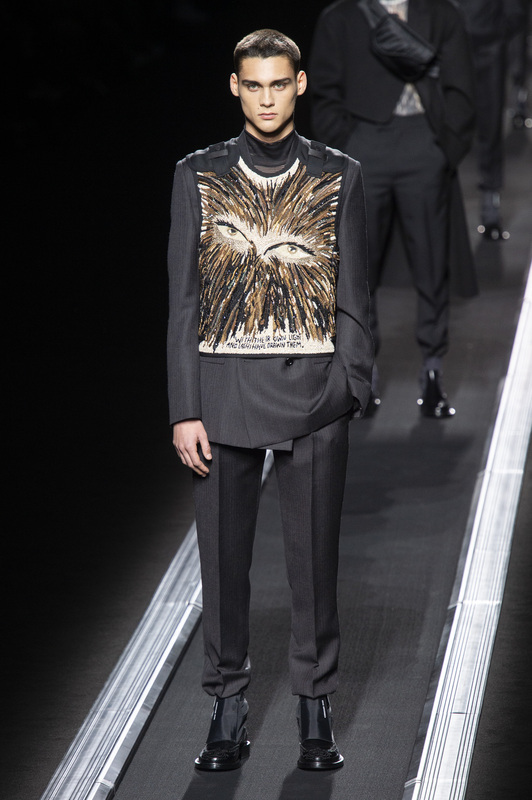 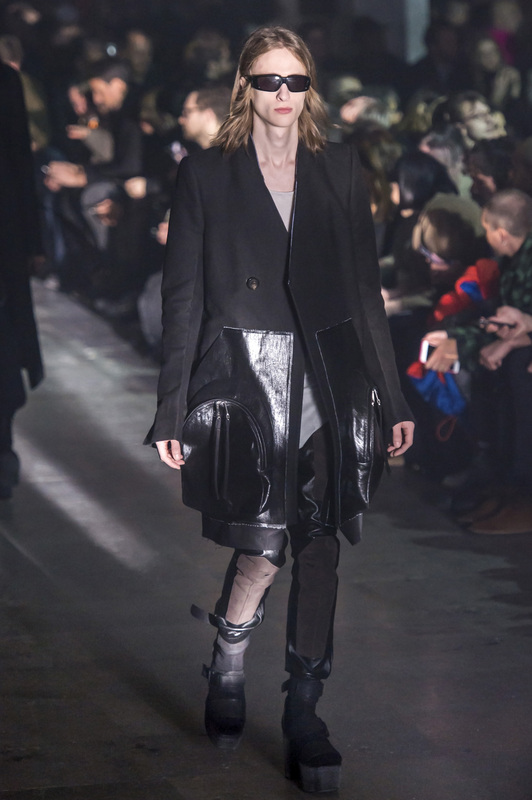 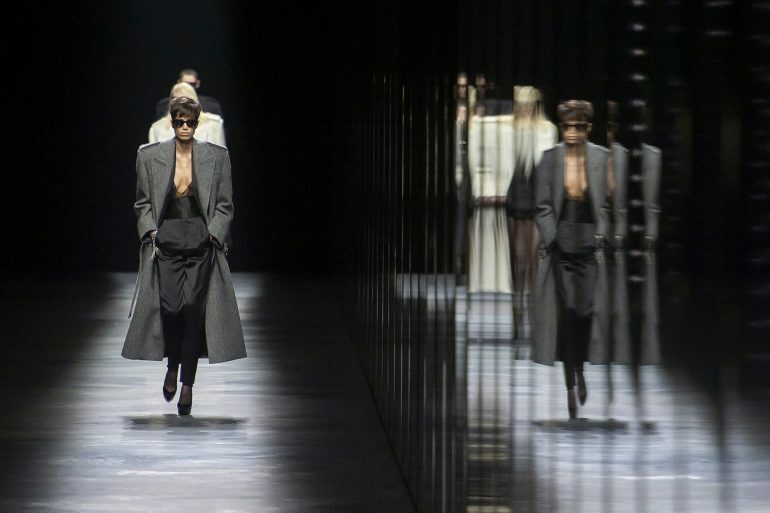 Sophomore outings by Kim Jones at Dior and Virgil Abloh at Louis Vuitton proved quite fruitful with both placing in the Top 10 for two seasons running. 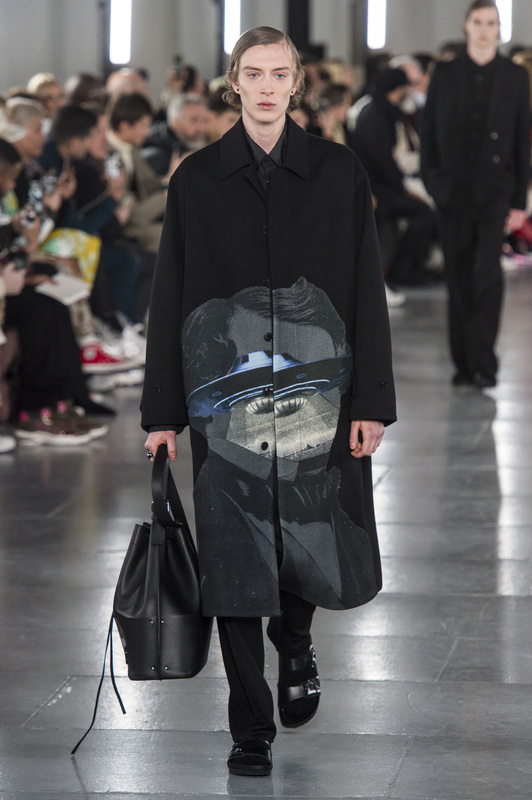 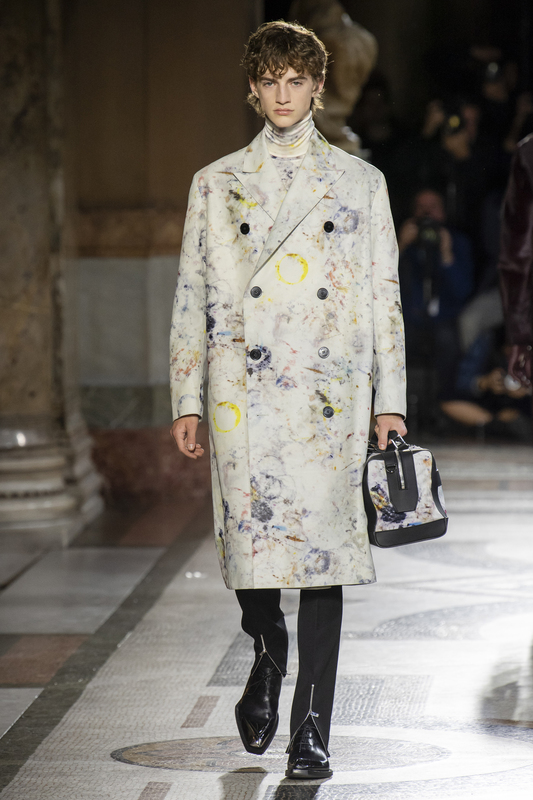 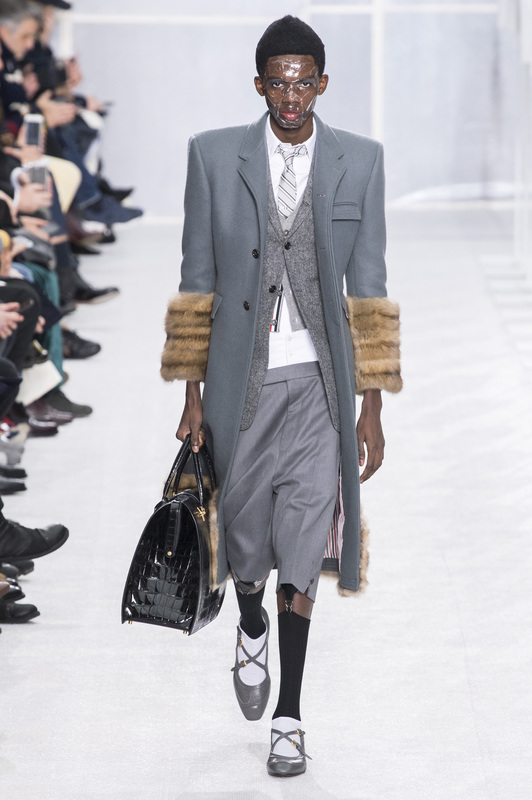 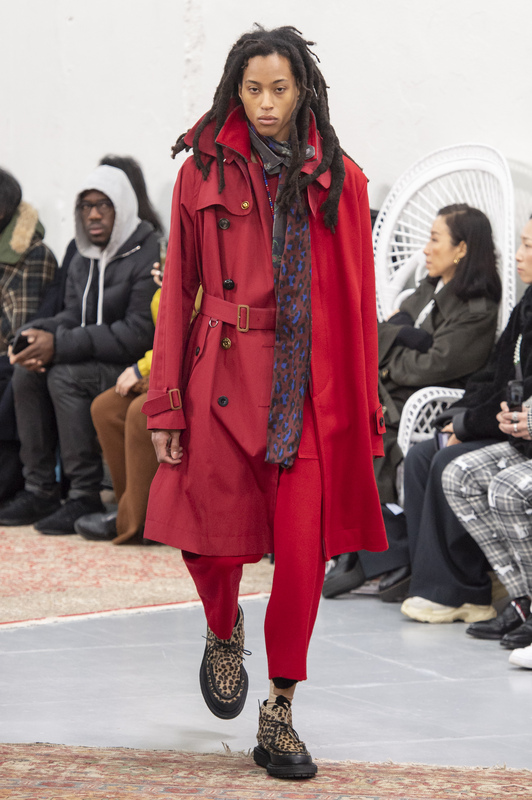 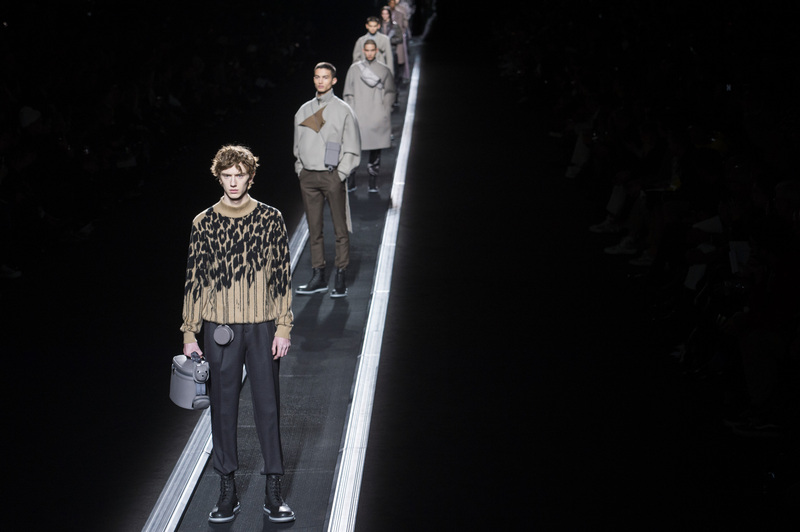 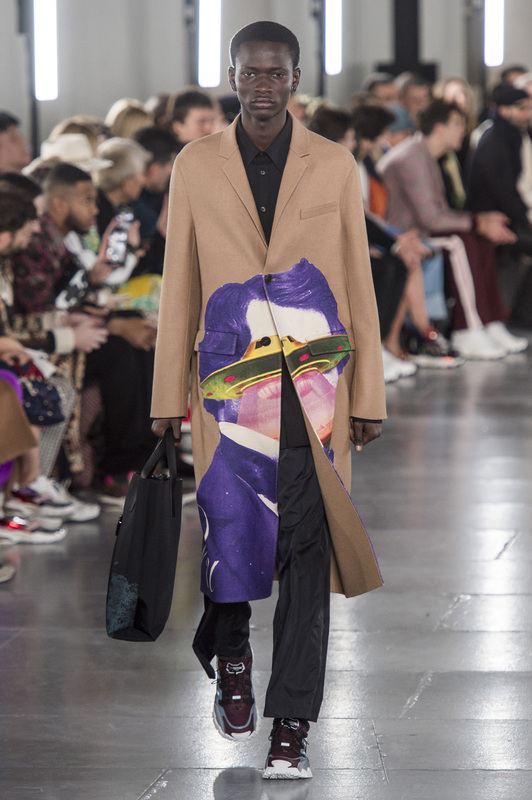 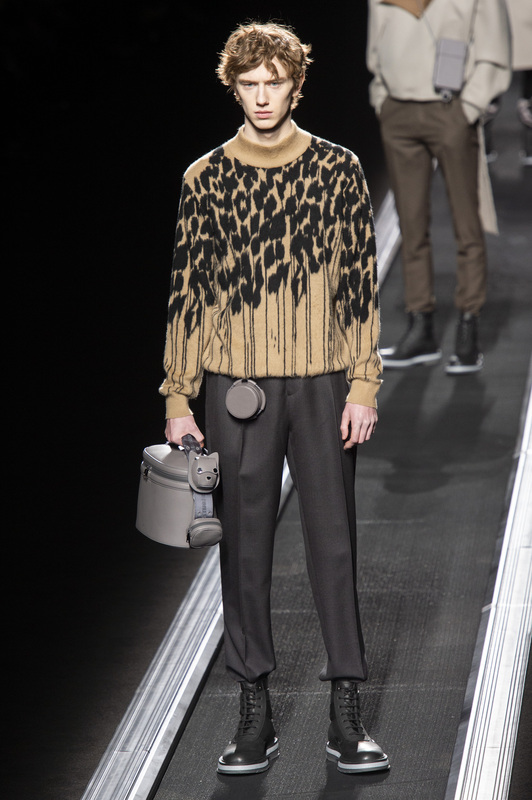 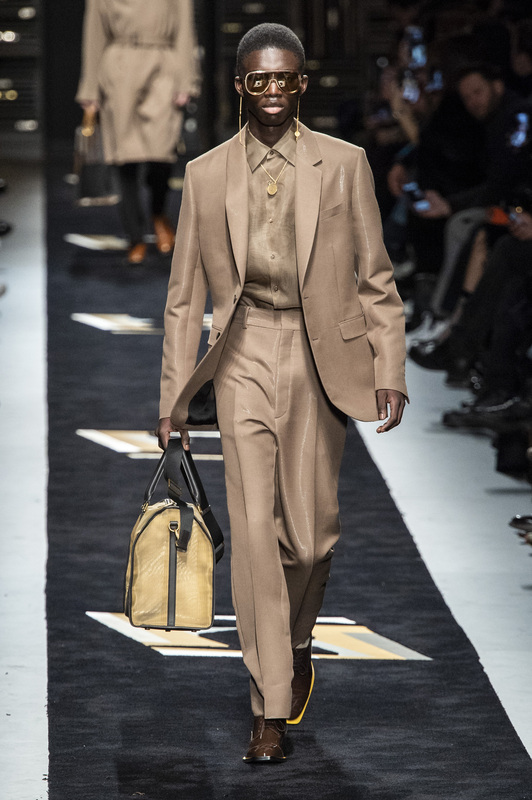 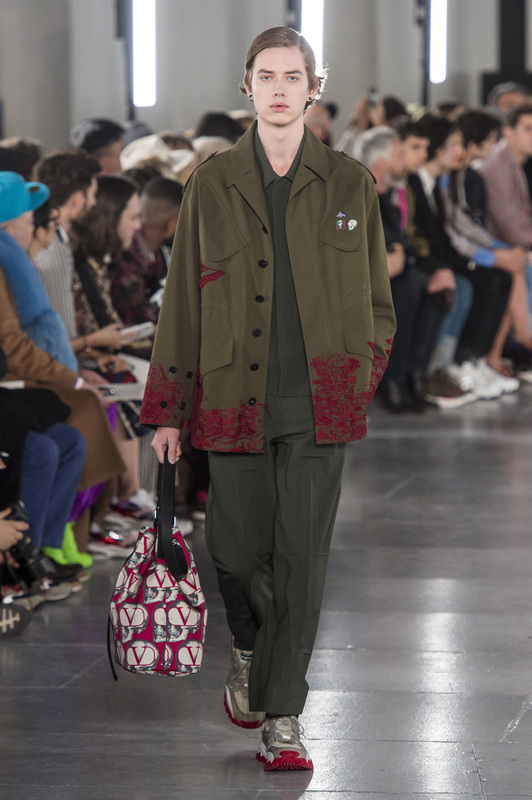 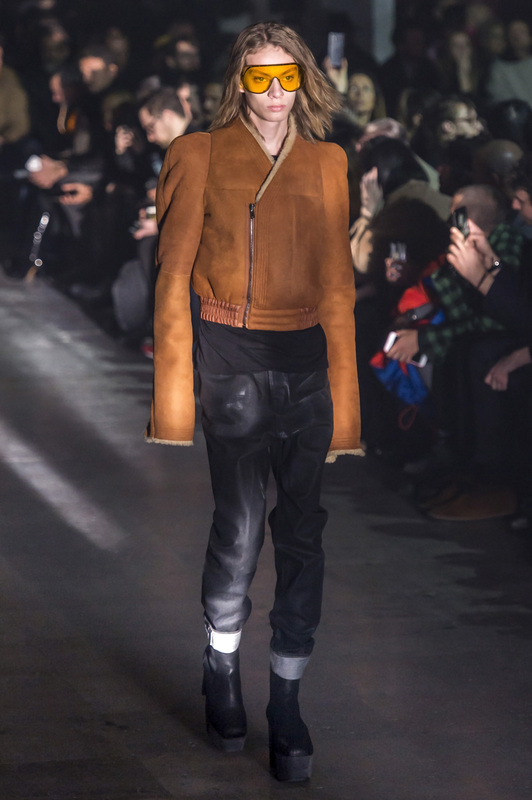 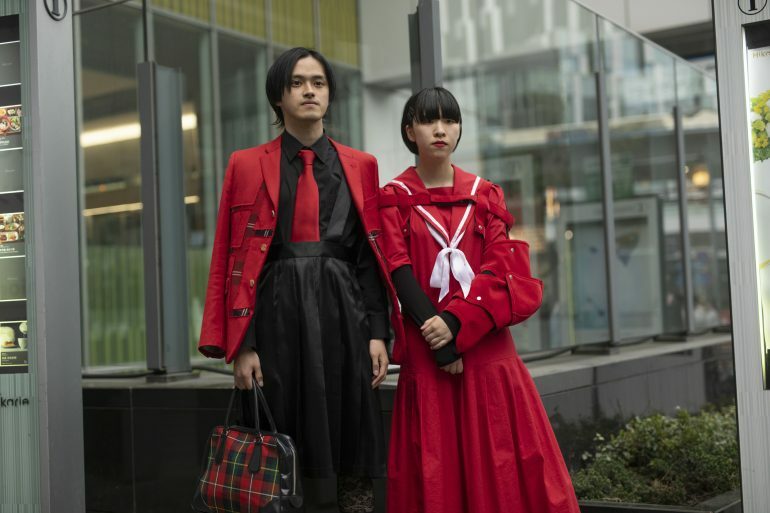 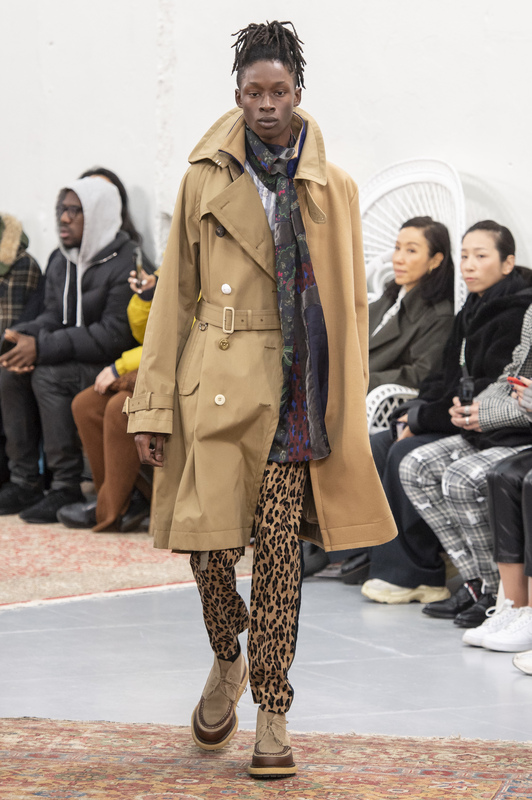 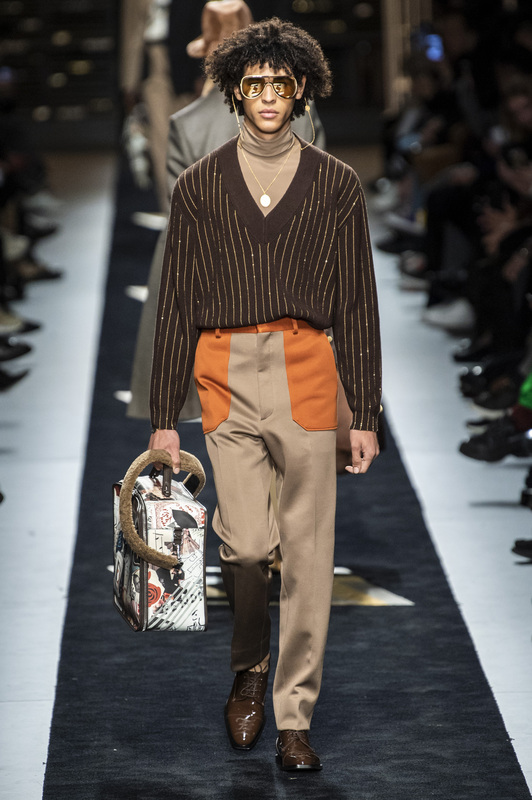 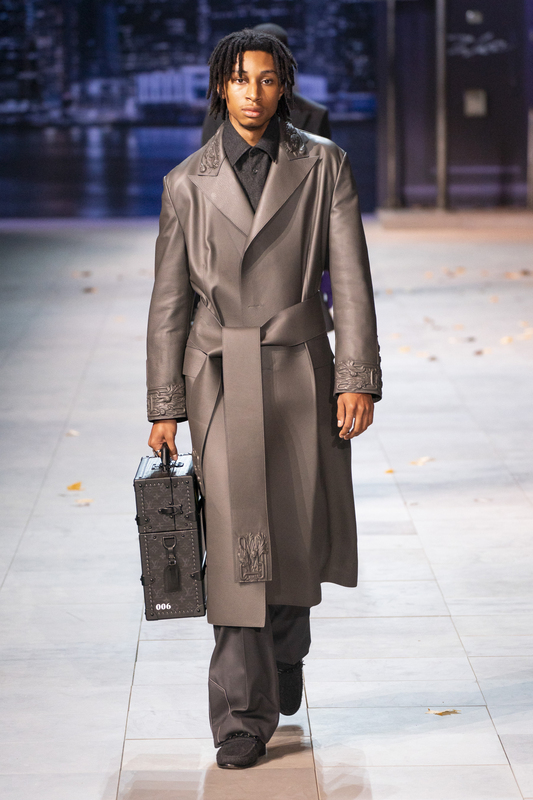 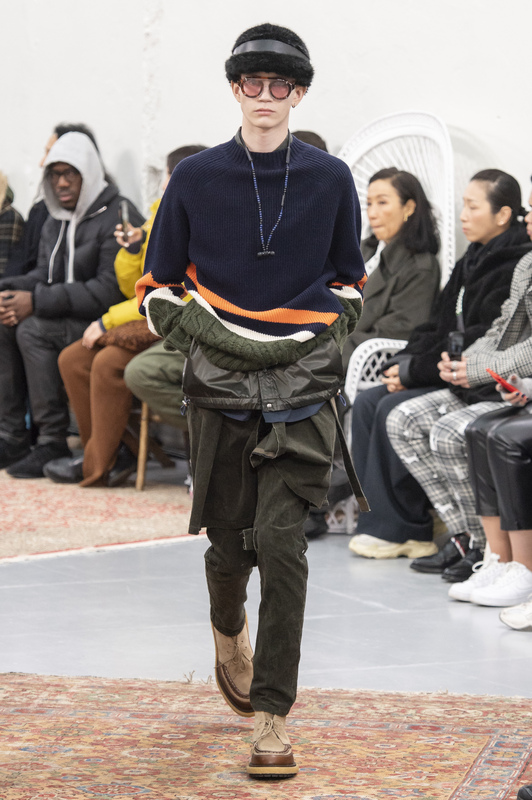 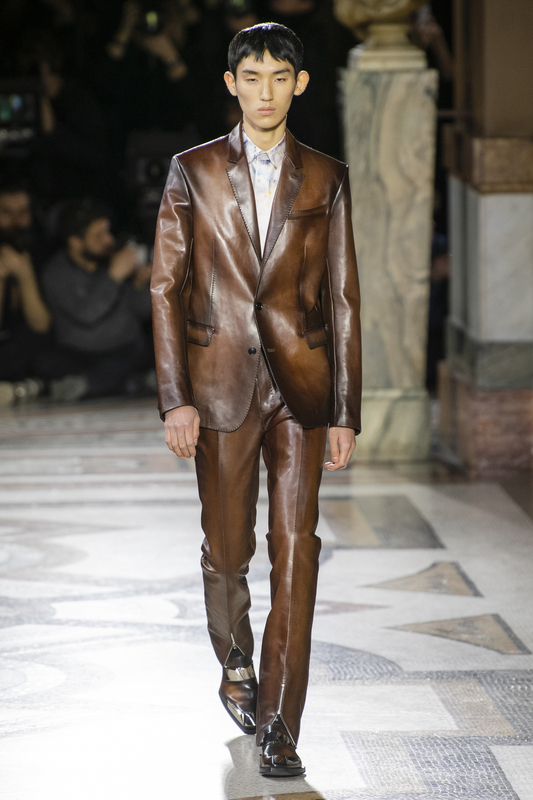 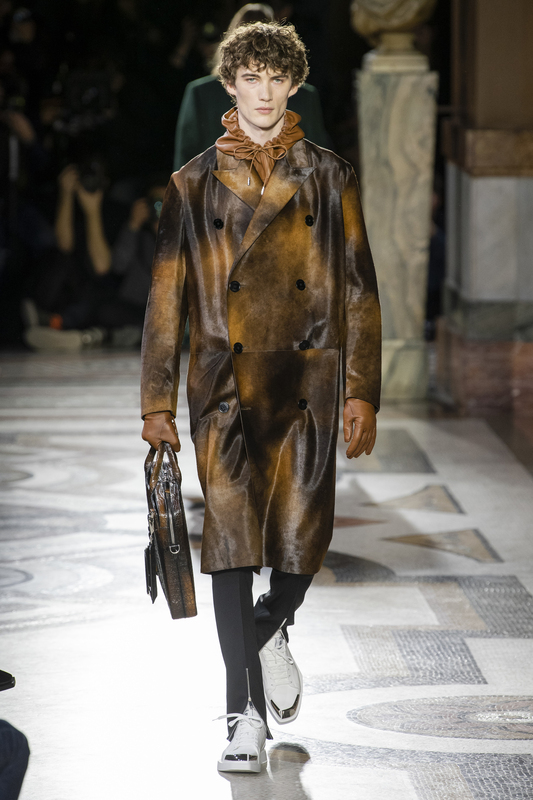 Here are The Impression Top 10 Menswear shows of Fall 2019 as picked by our editorial staff and Chief Impressionist, Kenneth Richard.